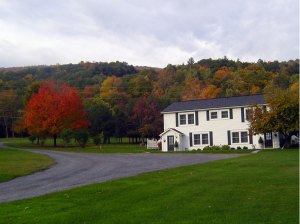 Nestled in the Bristol Hills, overlooking the southern end of Canandaigua Lake, Bristol Views Bed and Breakfast offers a relaxing get-away. Located on scenic County Road 12 in Naples, NY you will enjoy the beautiful vistas of the lake, vineyards, and Naples Valley. 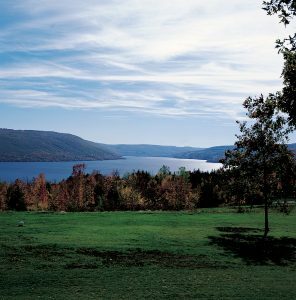 Guests will experience one of New York’s finest areas, the New York Finger Lakes Region, and all it has to offer. Bristol Views is an excellent place to start and end your Finger Lakes experience. Bristol Harbour’s 31-room authentic Adirondack-style lodge offers views of the glacier-carved lake from your room. In the warmer months, enjoy golfing, swimming, hiking, biking, exploring and canoeing. In the winter months there’s skiing, cross-country, snowshoeing and tubing. There are also a variety of local activities to enjoy year-round: touring the local family-owned wineries, antiquing and shopping. Your innkeepers, Don and Connie Simmons invite you to experience The Filigree Inn at their Canandaigua, New York Bed and Breakfast. The pleasures of yesterday are blended with the tasteful comforts of today. 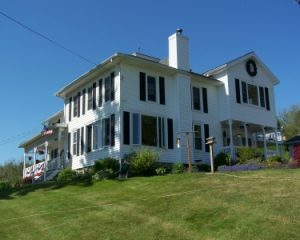 We invite you to join us for a memorable stay lodging in a Country Inn Bed & Breakfast in the Finger Lakes of New York. Treat yourself to luxury and convenience. 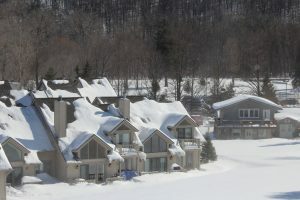 Enjoy Slope-side Lodging at the base of Bristol Mountain in the picturesque and popular North Star Village townhouses. Each unique townhouse offers all the comforts of home complete with a full kitchen, fireplace, cable television, internet access, laundry facilities, towels, and linens.